So all the good ".com" names are taken and so increasingly new companies are required to develop nonsensical names for their businesses. I ran into this a bit myself as HiWorks.com was already taken. In 2012 it seemed to be owned by a auto part manufacturer but now it appears to have been transferred to a Korean social media app. At any rate, this is why I use the rather long HiWorksArchitecture.com URL. It's a mouthful, especially when trying to tell someone my email address over the phone. To combat this kind of problem, ICANN earlier this year released a new generation profession-specific top-level domain names. The idea is that it will be easier to tell what a business does simply by reading its web address. I'll admit I'm not enamored with "archi" - I can't help but wish they would have gone with a slightly more dignified "arch" - but they didn't ask me. 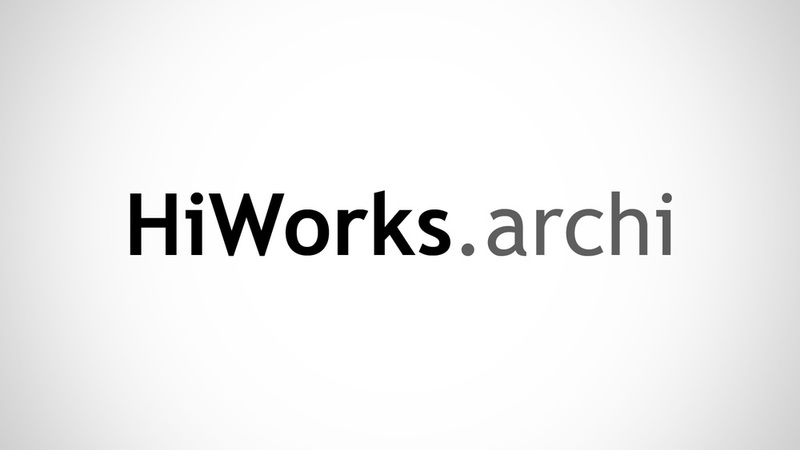 At any rate, HiWorks.archi has officially been registered and currently directs back to the original HiWorksArchitecture.com website. That's really all there is to this blog post. I never said it was going to be a particularly good one.